Please keep in mind NO retreats will be OFFERED in 2020. Each day will consist of sunrise meditation and a sweaty morning yoga practice. Through intuitive painting techniques, writing, collage and her playful, high vibe style Estelle will guide you to reconnect and strengthen your personal creativity through her morning 'CREATE' session. 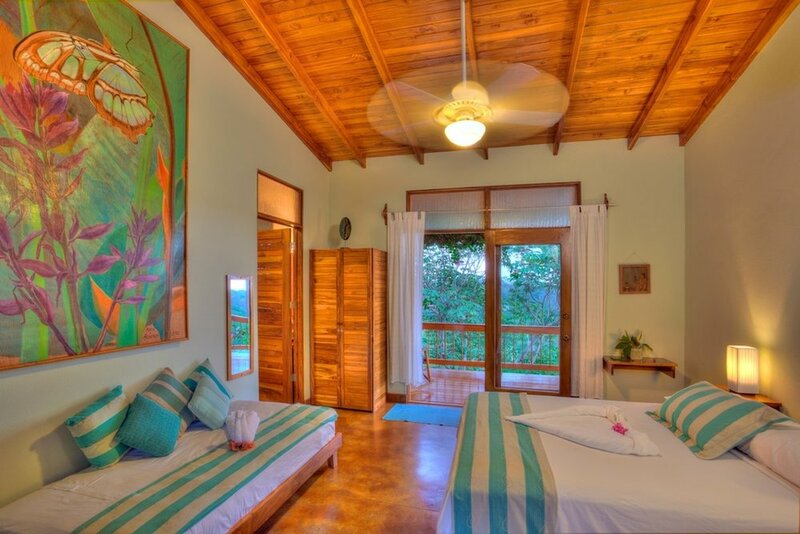 In the afternoon, you will have ample time to explore the charms of Nosara by taking a 10 minute shuttle down the mountain to the beach, lounge in the dreamy pool at the spa, have a massage, lay in a hammock or whatever else your heart desires. Our sunset yoga class of the day is music filled and brings in the elements of restorative yoga. This is not a training, this is a vacation. You do not need experience in either art or yoga. Estelle prides herself in being accessible to all. Nature teaches stillness. Coming back from Costa Rica last year, I vowed to explore this lush tropical paradise further. So this year- I am bringing the best wilderness encyclopedia I know: Sarah Fisher from Off Beet Farm!! 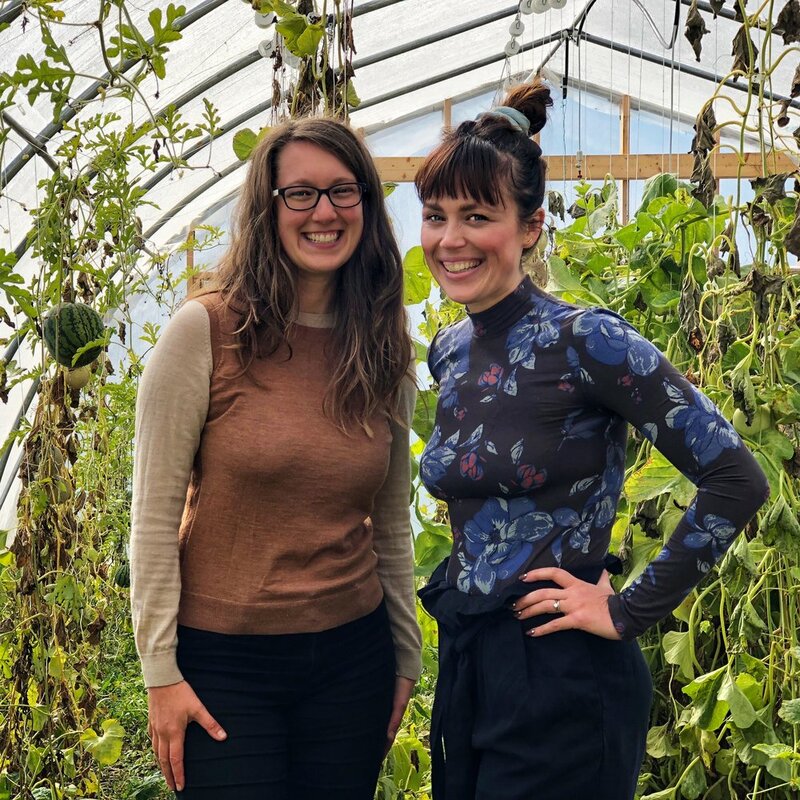 As a farmer, Sarah brings a knowledge of seeing and connecting with nature that I don’t have. She will share with us her own ways of connecting through observing and utilizing nature as a source of inspiration for creating art. My goal and mission for this retreat stays the same: to use Art & Yoga as a portal to stillness. By bringing my partner in crime, and very best friend: nature will be our guide. It will guide us through our yoga and art practices, it will be our source of nourishment, and it will fill our every view. 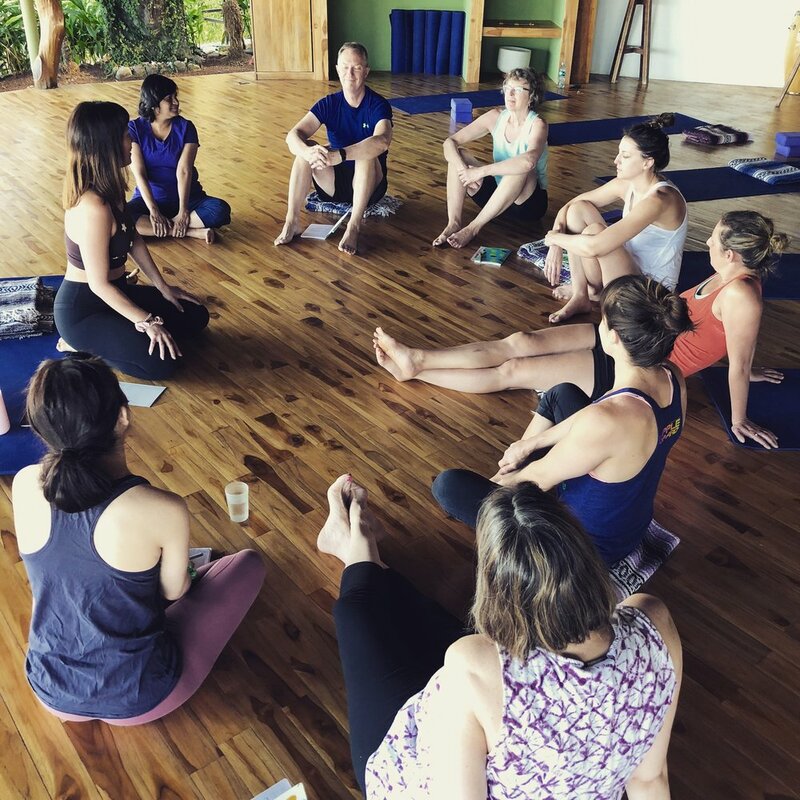 Using our location- Costa Rica Yoga Spa- as a land of inspiration on its mountains peak: a magical jungle filled with stunning herbs, insects, flowers, monkeys and views. Our hope is that after your 7 day stay you develop your own special relationship to this great teacher. 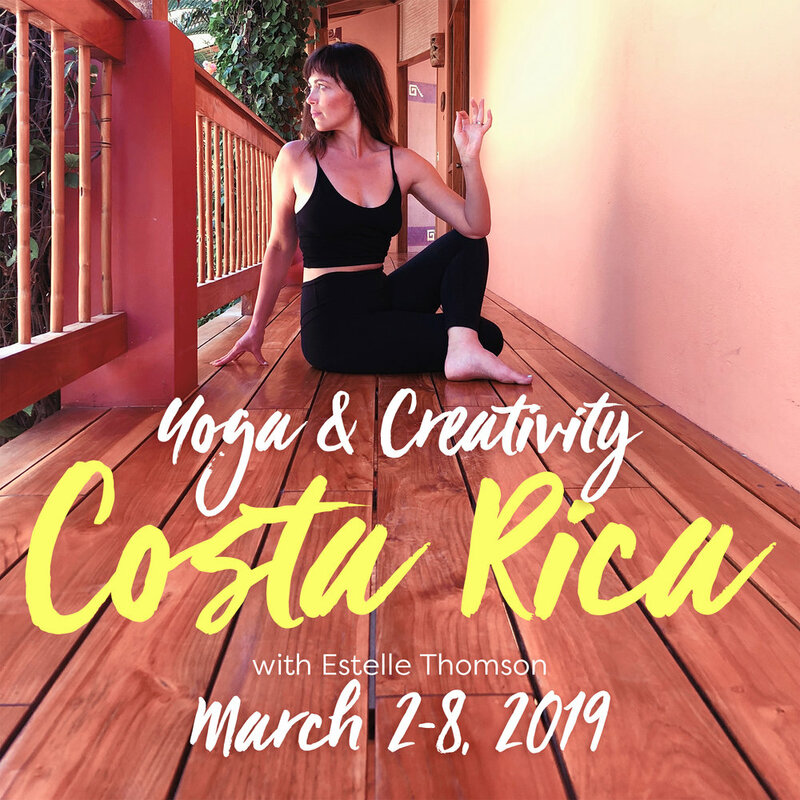 Join Estelle on Costa Rica's shores of paradise. Nestled in the jungle, Nosara is a beach-bum’s dreamscape and artists and yogi’s secluded haven. Costa Rica Yoga Spa in on the top of a mountain, with unbelievable views, incredible greenhouse and gardens and our friends the monkeys. Book a flight to Liberia, CR and a pre-scheduled shuttle (we recommend Terratour) will pick you up and take you to your airport hotel or retreat center. I recommend arriving one day early to explore the city and settle in, but you can also arrive on the first day. A shuttle will take us back to Liberia on the final day. Plan to depart that evening or stay a night in the city and leave the following morning. Cancellation Policy: Please know you can 100% Make it before booking. Due to organizational particulars (Lodging, Food, etc), I offer NO CANCELLATIONS OR REFUNDS. Should you not be able to come, please find someone to fill your spot. i Strongly recommend you get Travel insurance to cover the retreat cost in the event you cannot make it. This includes unpredictable events in your personal life: (not limited to) Unexpected death, illness, divorce or Pregnancy. This Policy also includes the unforeseen such as world events like plane cancellations, missed flights, natural disasters, and other events. 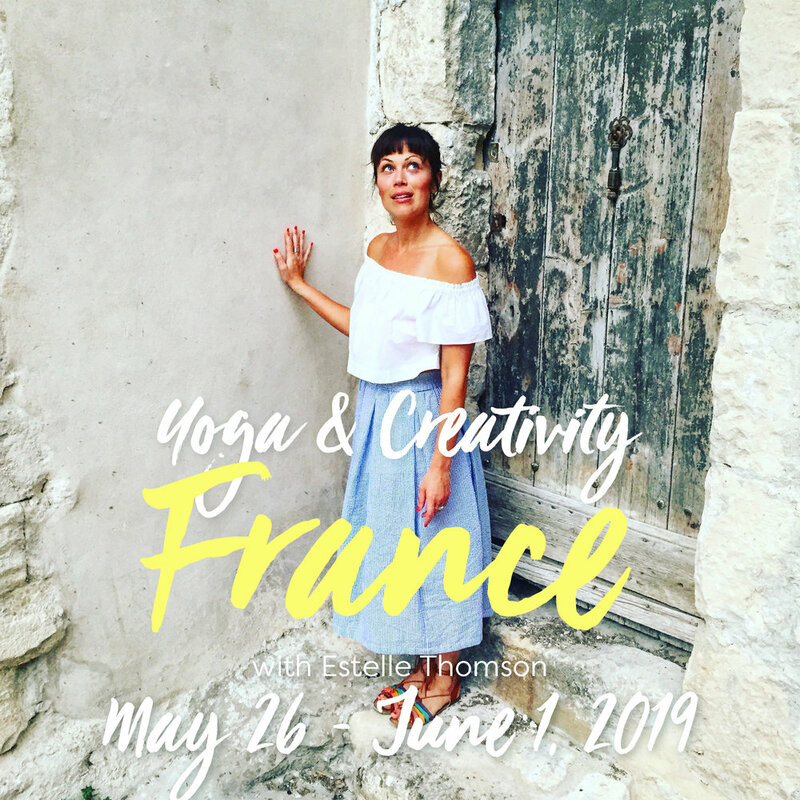 Estelle is taking her retreats to Costa Rica and France! Same retreat, different location and timing.